THIS year’s Liverpool International Horse Show is set for a feast of top class action and a host of new and exciting entertainment. 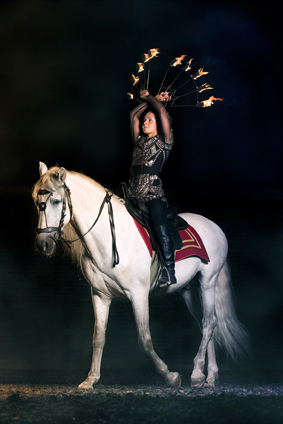 Luminoso is a ‘never before seen in the UK’ act that is set to light up the Echo Arena each performance. 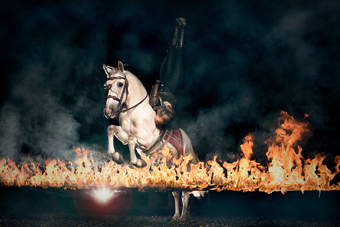 Think stunning horses, stunt riders and lots of fire! 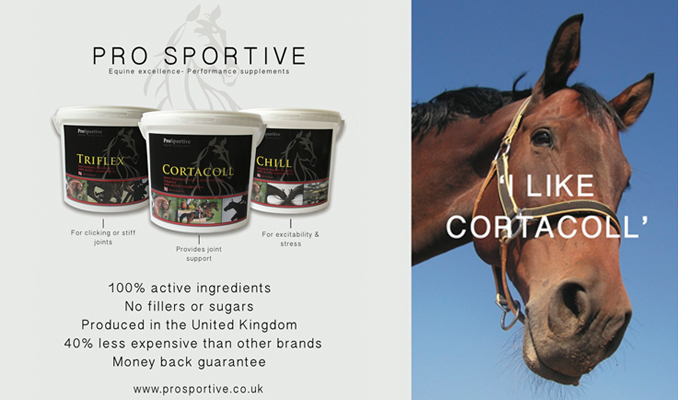 Said Liverpool International President, Nina Barbour: “We are very excited to be bringing a brand new equestrian extravaganza to the UK. The Friday evening will feature a top class Dressage to Music – Inter 1 Freestyle – competition with leading riders from the UK and Europe riding some of the most exciting up and coming horsey stars on the dressage circuit. The crowd favourite…the Equitop Myoplast Puissance is the major class of the Saturday evening performance and features the one and only big red wall, in this high jump classic. Can a Brit win this year? It’s been a class dominated by the Irish so far at Liverpool International with Peter Smyth taking the title in year one, and last year’s victory going to Chris Megahey. Another Irish star Billy Twomey has been crowned the Liverpool International Grand Prix Champion for two year’s running and the International CSI 4* Show jumping will see 30 of the best British and foreign horse and rider combinations travelling from all over Europe to compete at the Echo Arena. All eyes will be set on the Liverpool International Grand Prix worth a huge €100,000 on the Sunday evening, and the first part of a very special night of New Year’s Eve celebrations.